River project will see 24 trees placed into the water to create a salmon-friendly environment. 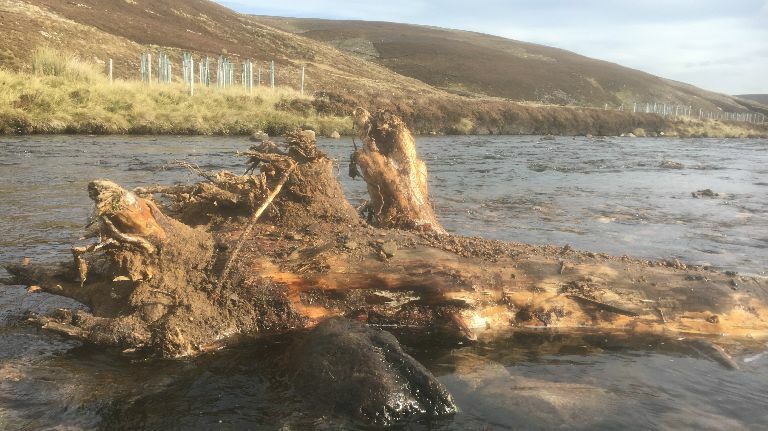 The project in the Cairngorms will see two dozen trees blown over by high winds lowered into a 2.7km stretch of the River Gairn, a tributary of the River Dee. Once in the water, their roots provide a refuge from predators and a place where young fish can be safely spawned. The project follows a successful trial in a section of the Gelder Burn last year. 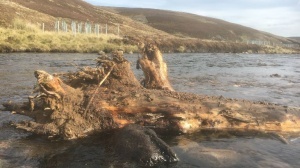 Edwin Third, operations manager for the River Dee Trust, said: “Trees create a much better fish habitat. The river is too wide and shallow at present. The trust has also planted 130,000 trees on the banks of River Dee tributaries to provide cover and shade.